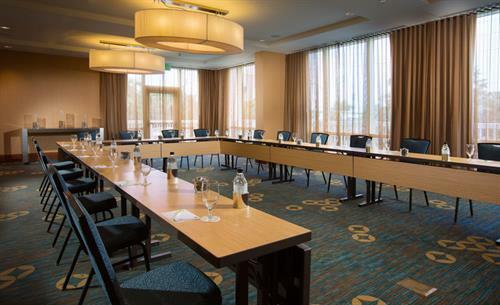 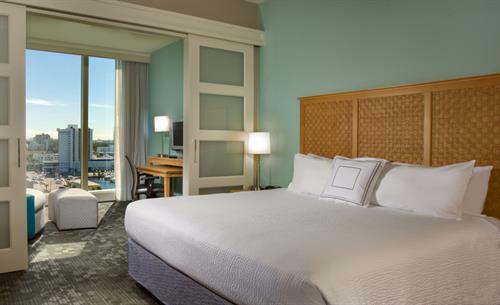 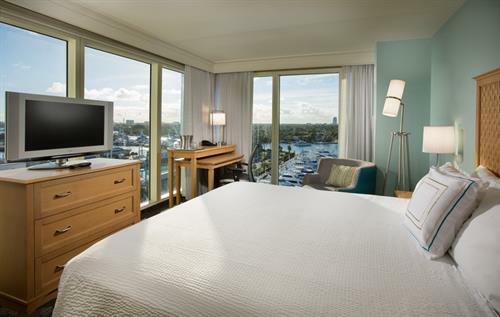 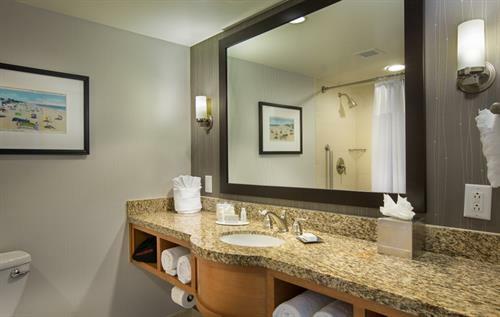 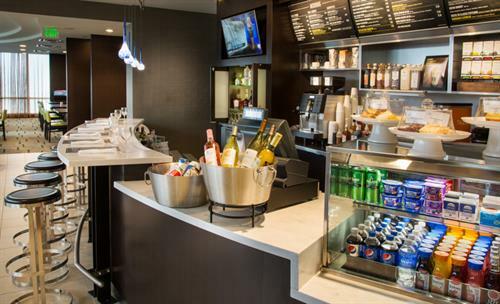 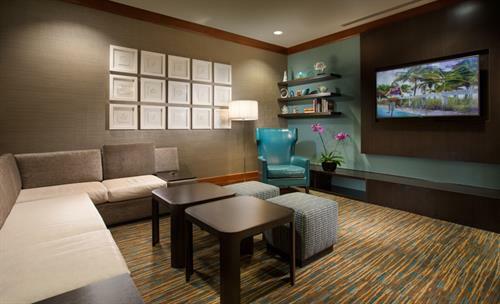 Sophistication Comes To The Beach At The Courtyard by Marriott Fort Lauderdale Hotel. 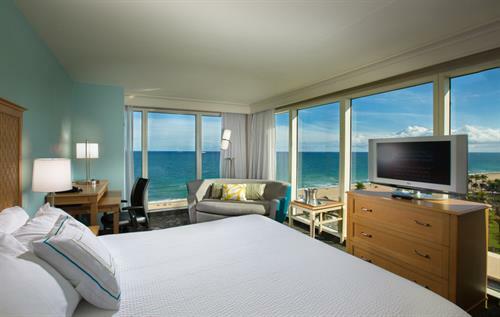 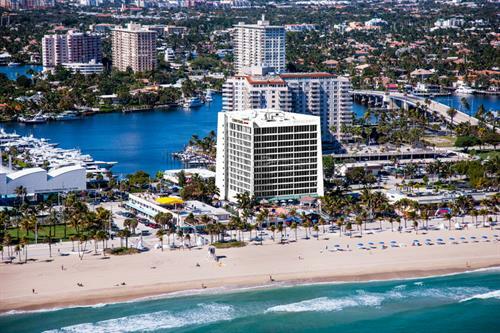 Immerse yourself in the blue waves of our world class beach and the sophisticated energy of the city all while staying at the Courtyard Fort Lauderdale Beach. 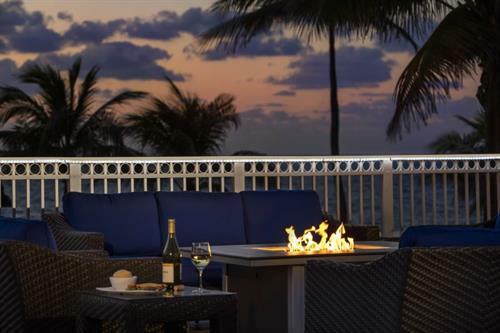 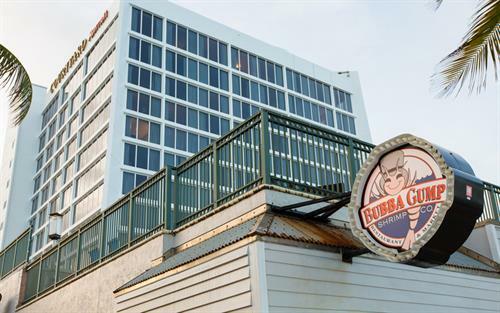 The oceanfront hotel is nestled between the Atlantic Ocean and the Intracoastal Waterway. 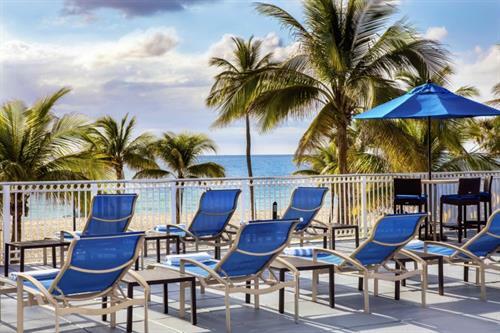 Take in a sunrise on our 23 mile stretch of golden beaches. 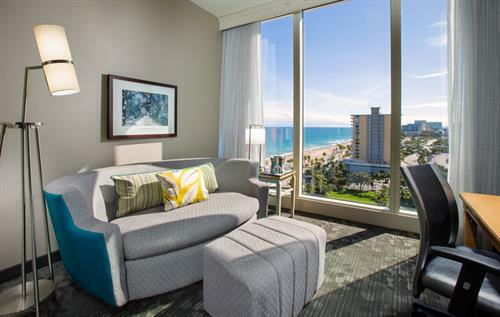 Stroll along the beach promenade and explore the abundance of boutiques, restaurants and nightlife. 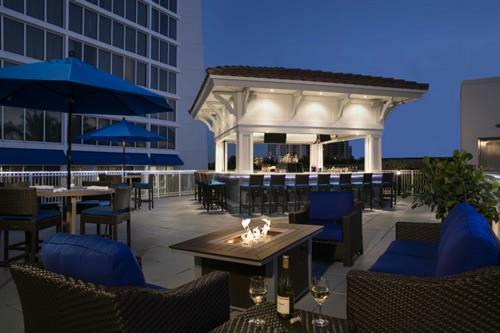 Adjacent to our Courtyard Florida beach hotel is Las Olas Boulevard, a destination for the discerning traveler - offering upscale shopping, fine dining, and evening entertainment. 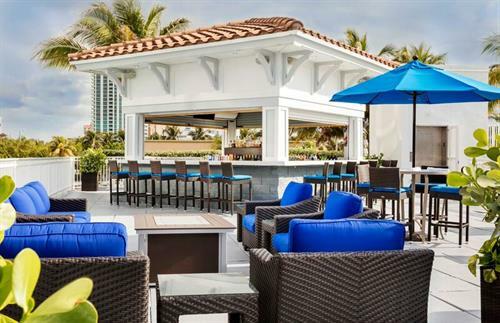 Take a moment to soak in the sun at our outdoor pool while satisfying your palate with mouth watering cuisine from our full service restaurant's sundeck. 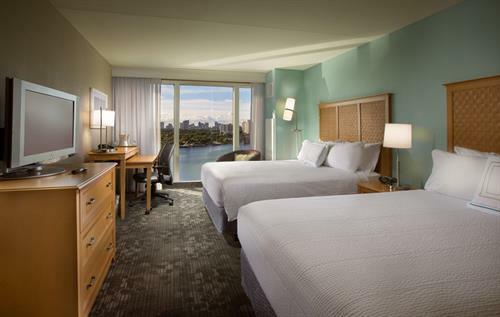 Enjoy spacious accommodations including 88 suites and breathtaking water views. 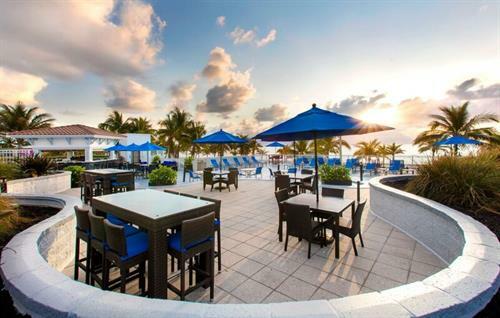 Only 6 miles away from the Hollywood/Fort Lauderdale International Airport, all you are looking for is right here at the Courtyard Fort Lauderdale Beach.